You may be thinking: What is a “soi dog”? Simply put, “soi” in Thai means “street”, so “soi dogs” are stray dogs. Sadly, the stray dog population in Thailand and other parts of the world are much higher than they need to be. These dogs suffer from starvation, dehydration, abuse and neglect. The Soi Dog Angels are a not-for-profit charity organisation. 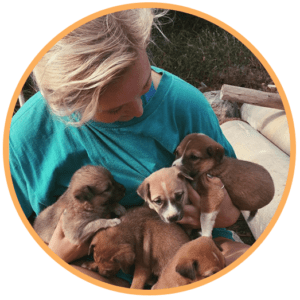 We are a volunteer soi dog rescue and an animal resource for the community, committed to promoting the animal-human bond and nurturing relationships with soi dogs, which are guided by compassion. To improve the welfare of dogs and to ultimately create a community without homeless dogs. 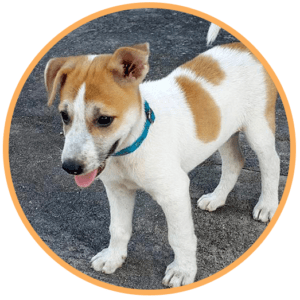 Our MAIN objective is to sterilise (neuter) as many dogs as possible, while providing basic nourishment, emergency medical attention and adoptions for the existing populations. The most effective way you can make a difference in the lives of these dogs is by sponsoring one. You can eliminate one or more animal’s pain and suffering today through a monthly sponsorship. You can make a direct, personal and positive impact by sponsoring a dog today. Can you give a dog a forever home? The Soi Dog Angels send animals to adopters around the world, including North America and Europe. These dogs urgently need loving homes and all will make excellent pets. 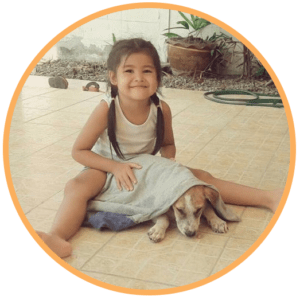 The Soi Dog Angels need volunteers both in Thailand and overseas to help the dogs and cats of Thailand. Learn how you can get involved in Thailand or in your own country.